Just because you are still working your way through beauty school doesn’t mean that you shouldn’t be focusing on building your brand. 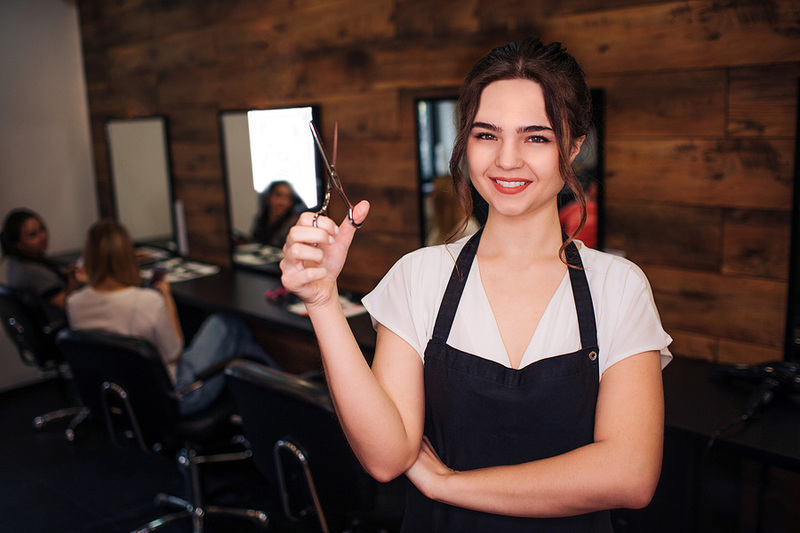 By building your reputation and creating a client base while you are in school, you will be able to approach local salon managers and prove that you will be on the road to success. When you are starting your profession as a hairstylist, it’s never too early to begin creating and promoting your personal brand. Family & Friends – Treat your family and friends to styling treatments while you are in school. 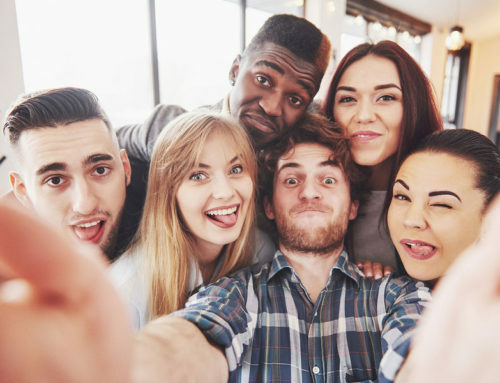 Your family members and friends will be happy to support you on this new endeavor, and it provides you with an opportunity to practice the skills that you are learning. 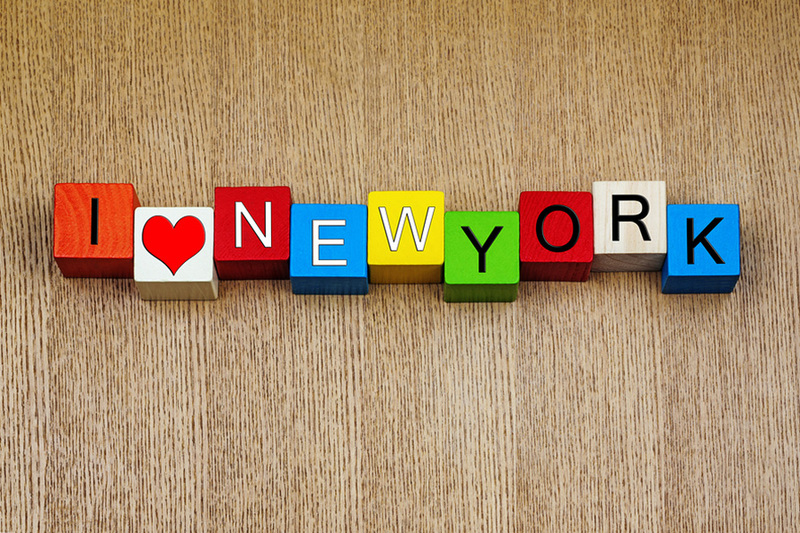 These will likely be not only your first clients, but also your longest-lasting clients. 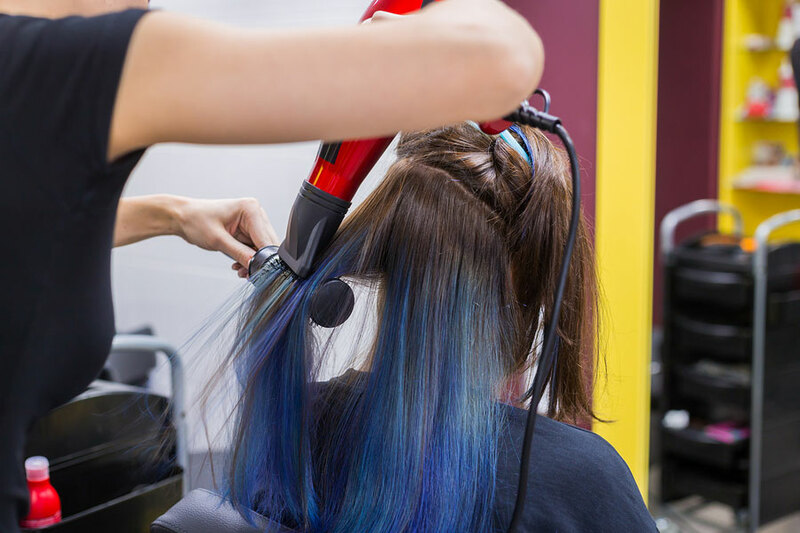 It’s the perfect place to start when it comes to building your client base while you are in beauty school. Social Pages – Create professional social pages as a stylist. In addition to your personal social profiles, launch professional profiles and pages. 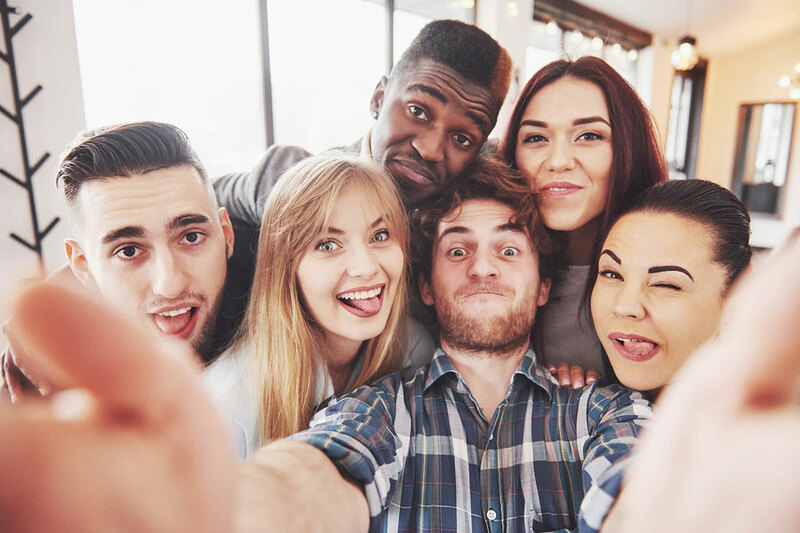 This allows you to showcase your work to your followers and to discover new people who may be interested in your services. 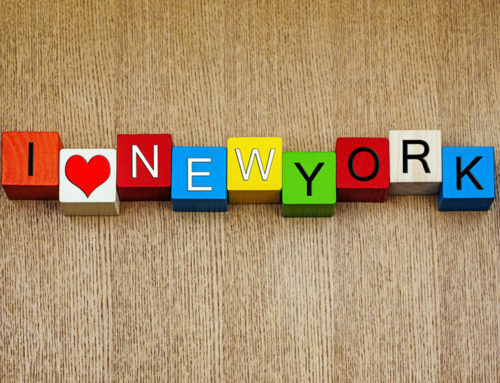 This is an easy and affordable way to begin to promote yourself, build your brand and attract clients before you graduate from the Long Island Beauty School. 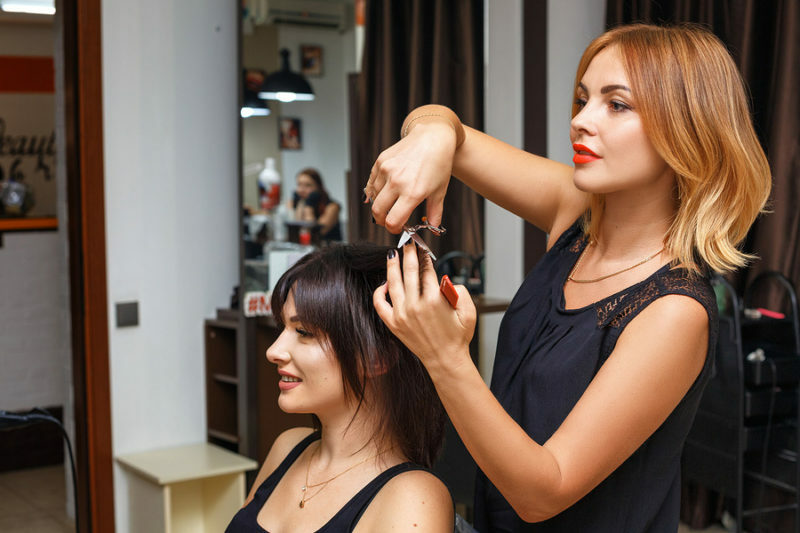 Rewards – Offer rewards for those who work with you during beauty school. 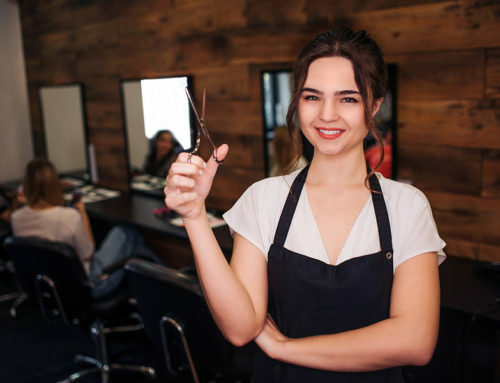 Customer loyalty programs have proven to be successful across nearly every industry, and the beauty industry is no exception. Reward the people who trusted you first by letting them know about offers and specials available at school. This is an easy way to build your book and showcase your customer service skills. 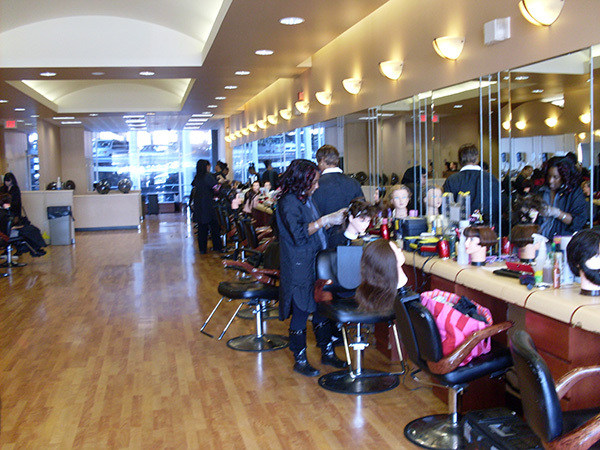 For more than 65 years, we have been helping aspiring stylists become professional, successful entrepreneurs. 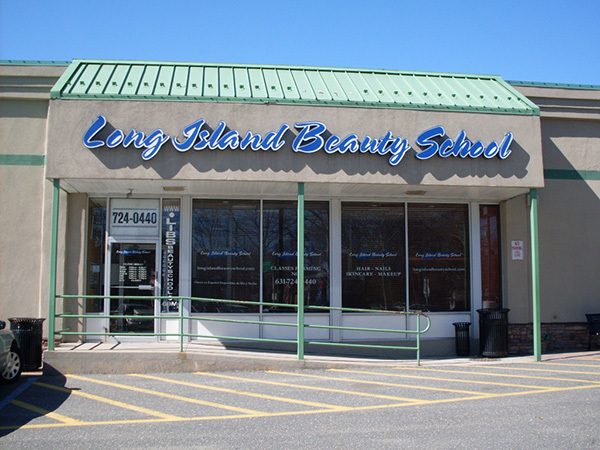 At Long Island Beauty School, you will be in a supportive environment where you will learn more than just the techniques you need to succeed in this industry. You will be provided with resources and advice for building your business and embarking on a career path that will take you places you never dreamed of. 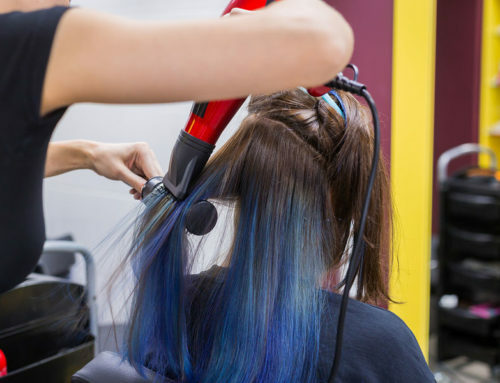 Contact us today to enroll in our Hairdressing and Cosmetology program.